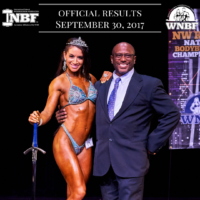 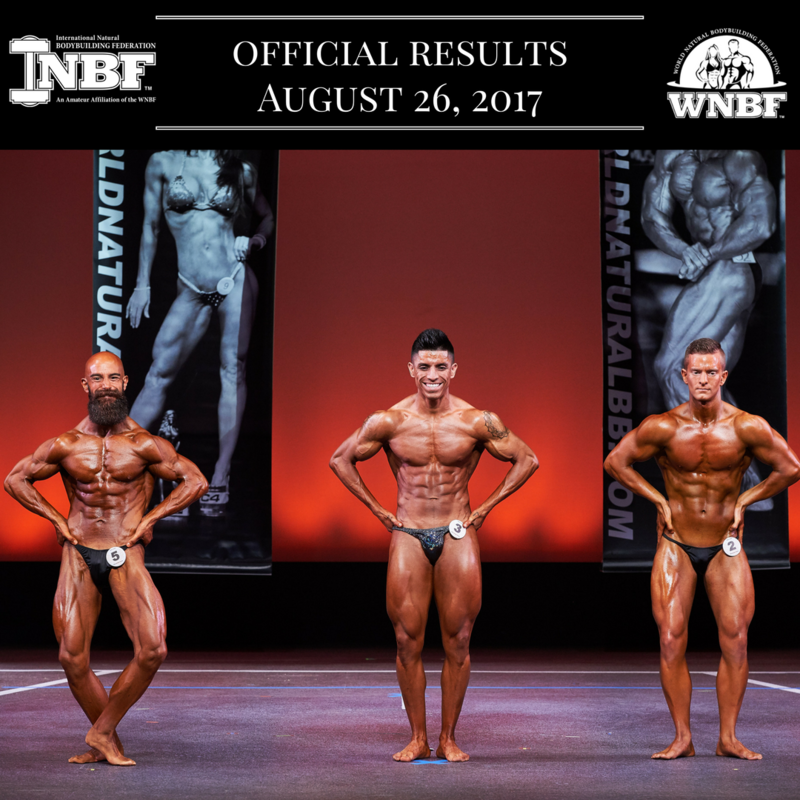 Final results for 2017 INBF and WNBF sanctioned natural bodybuilding, figure, fit body, bikini, and men’s physique events. 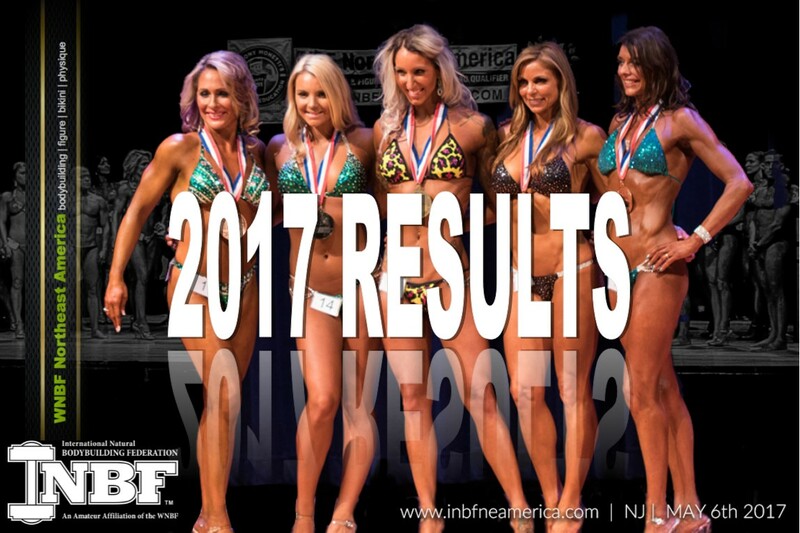 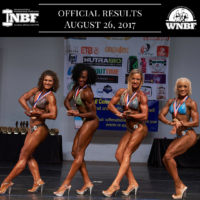 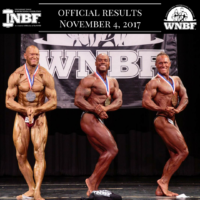 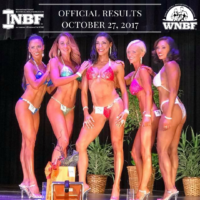 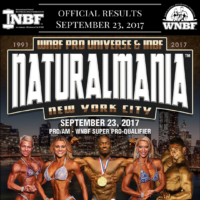 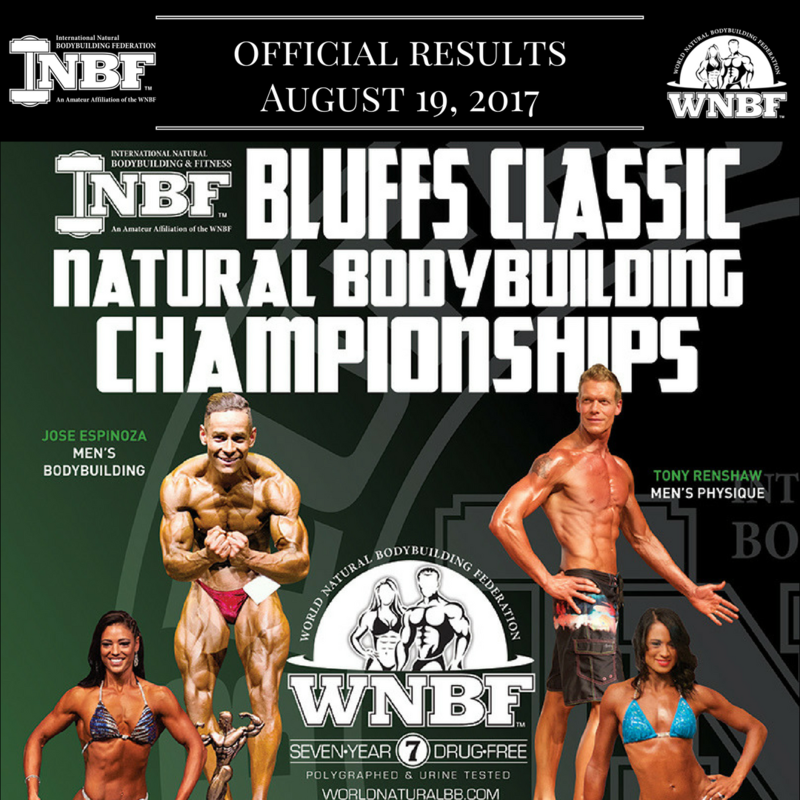 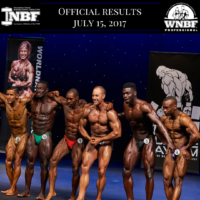 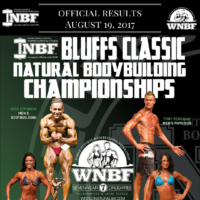 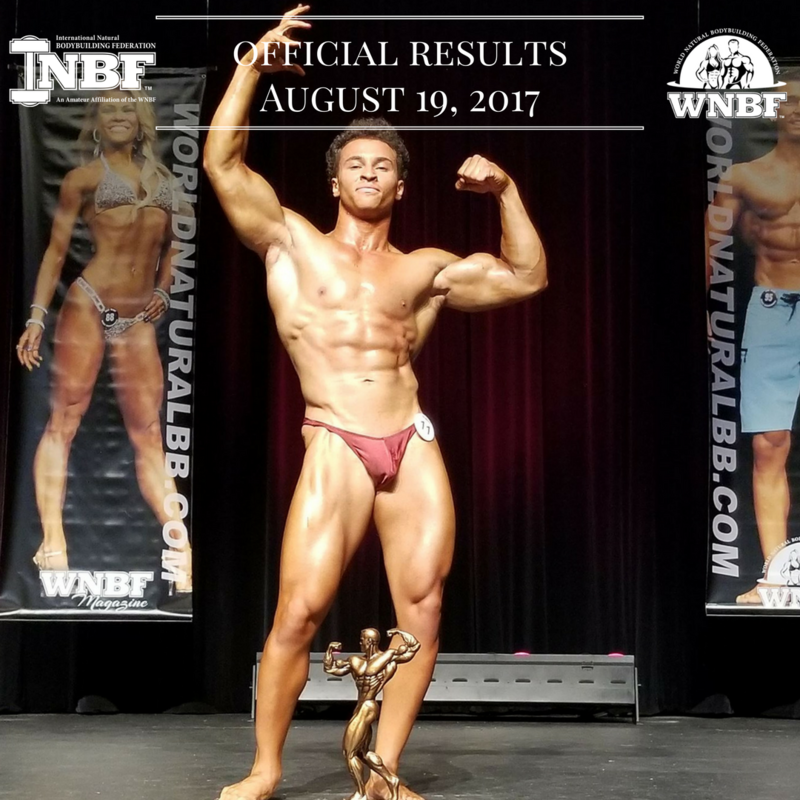 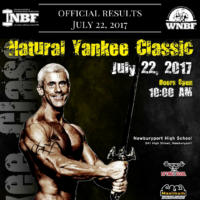 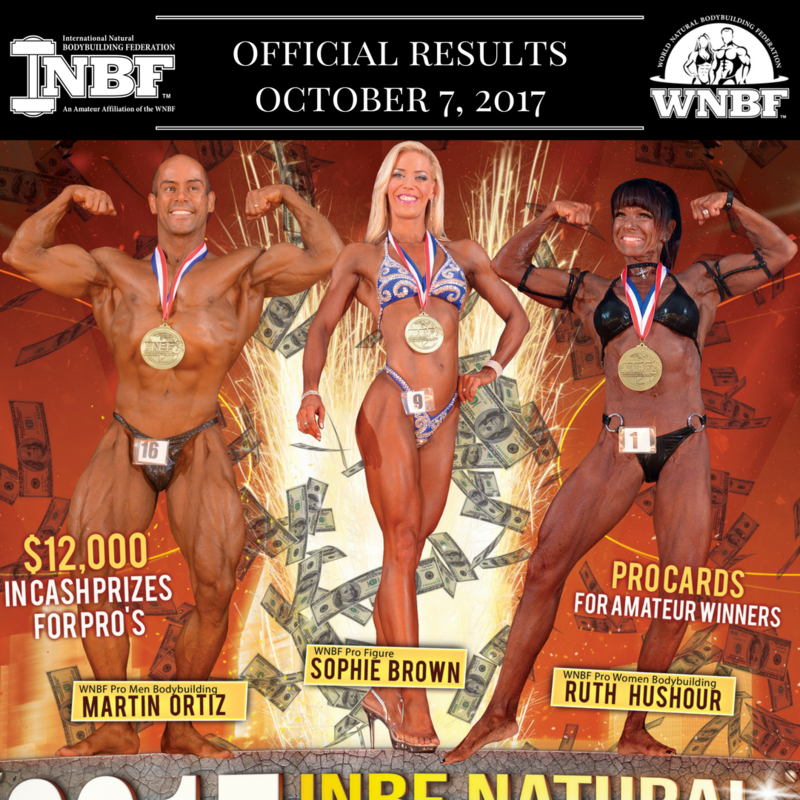 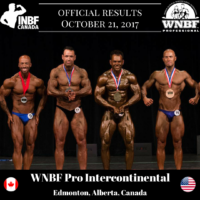 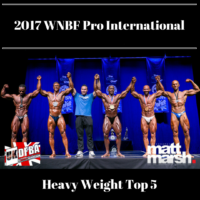 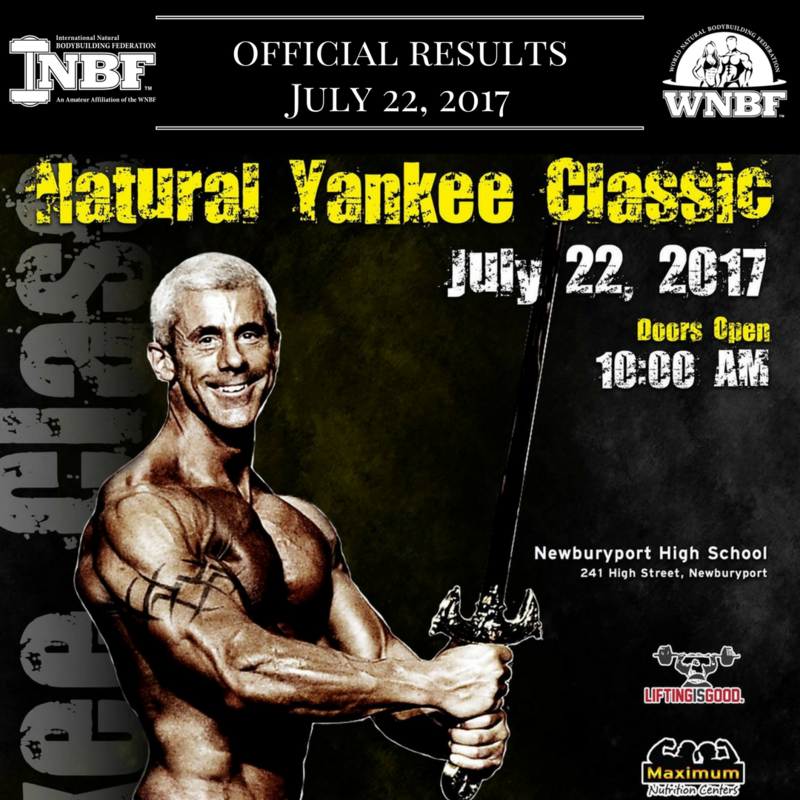 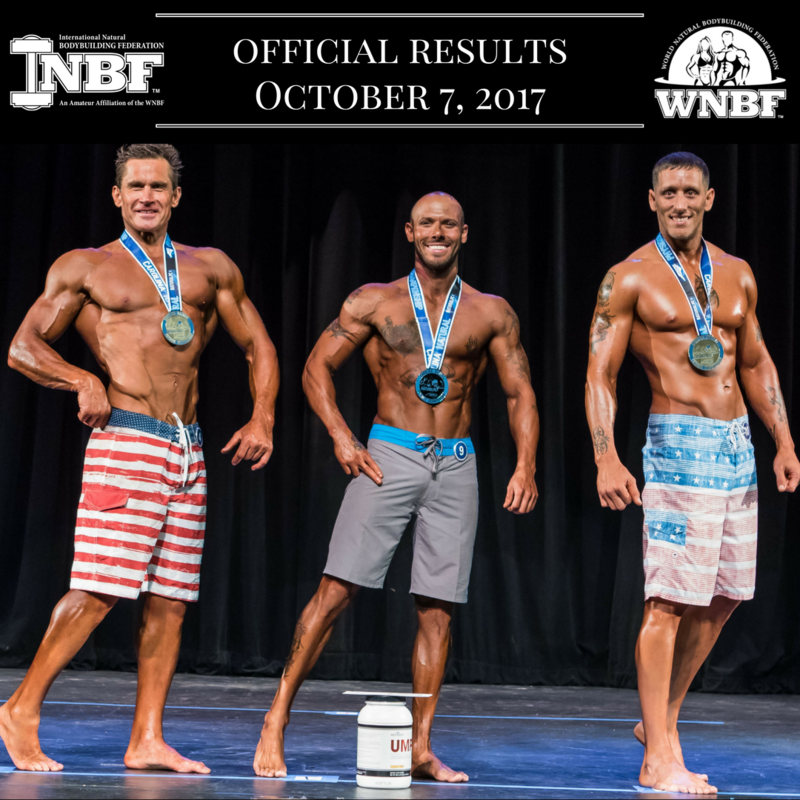 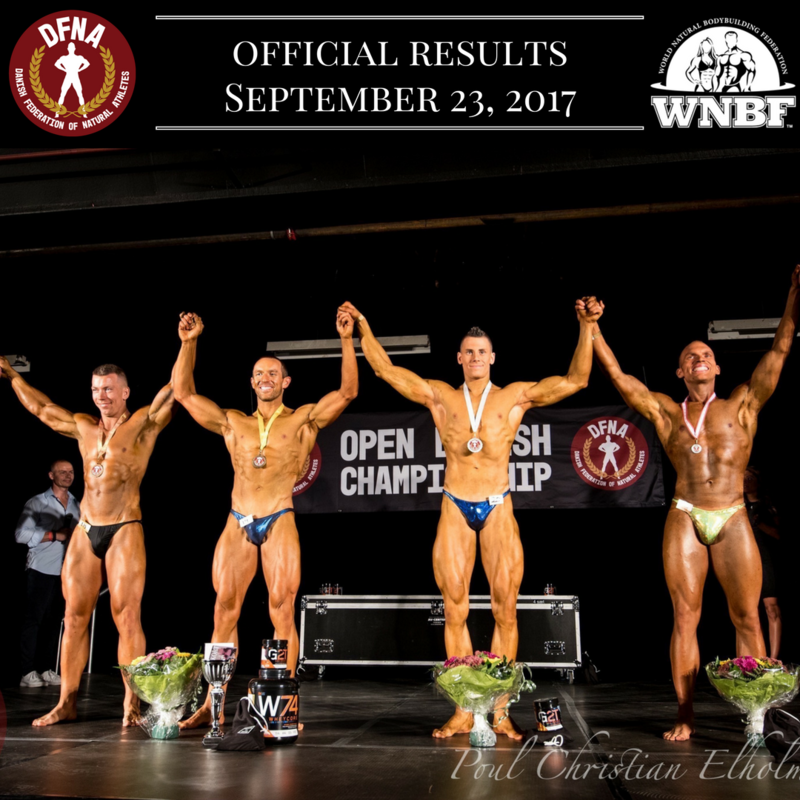 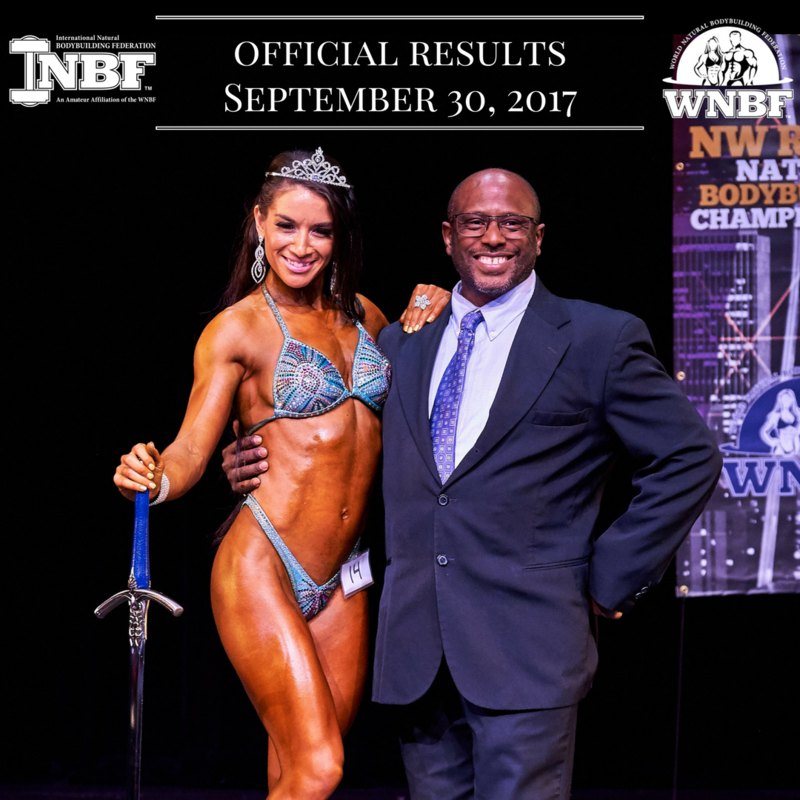 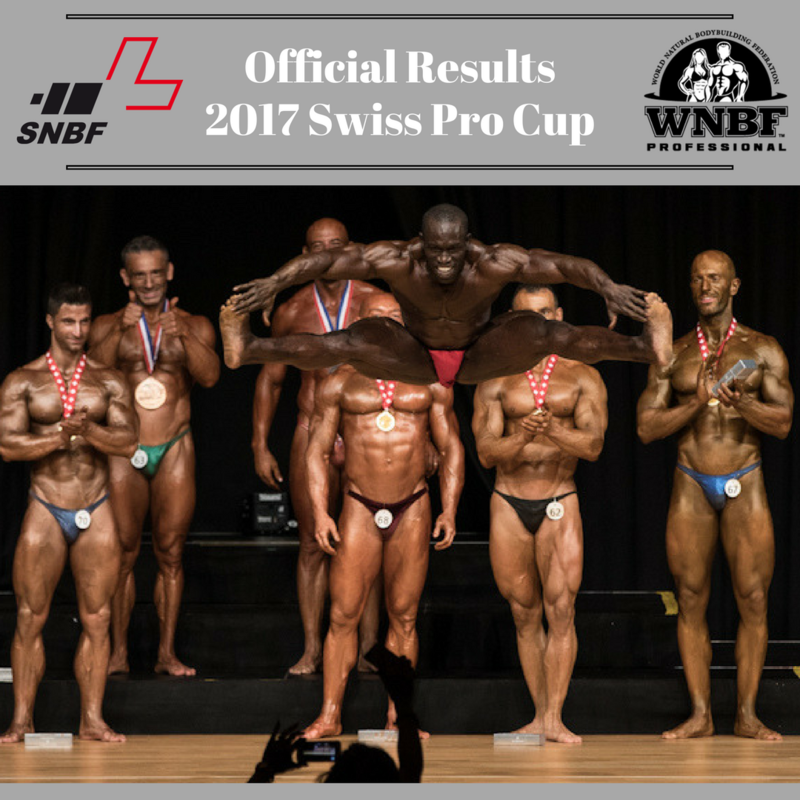 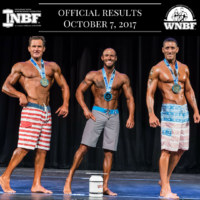 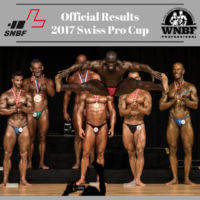 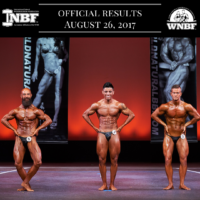 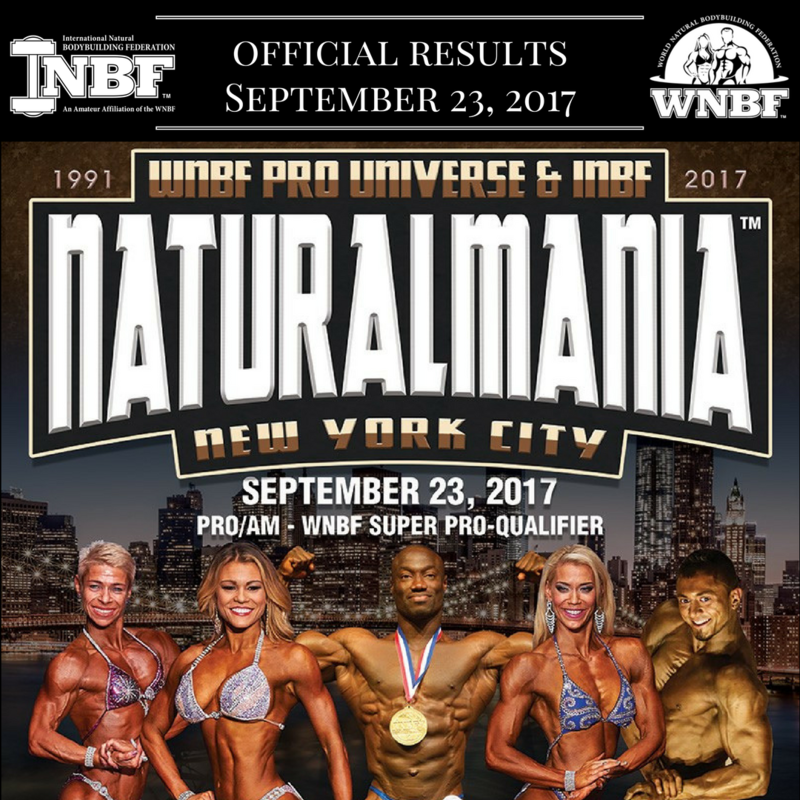 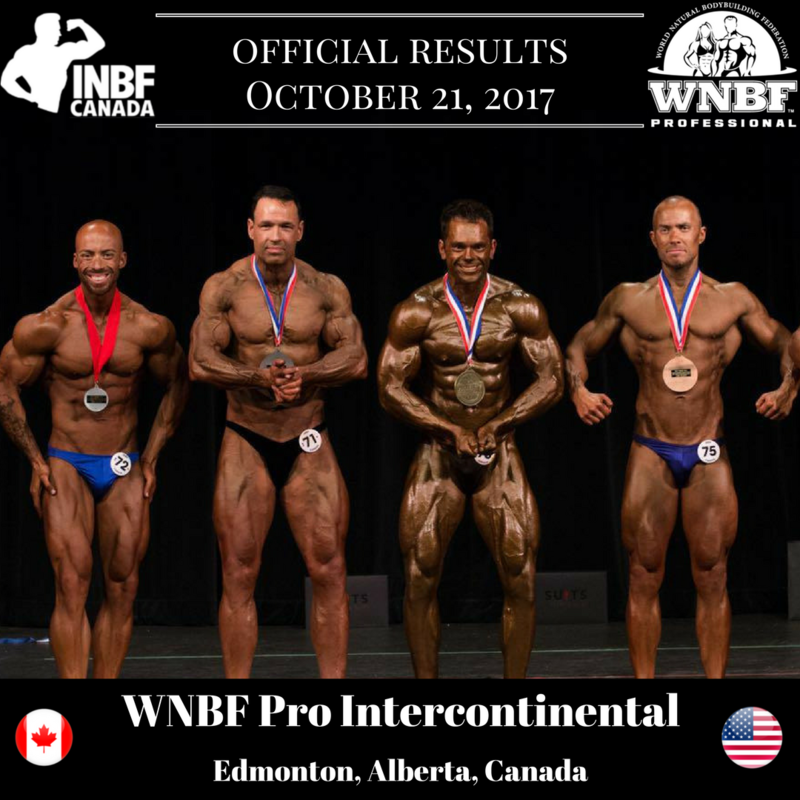 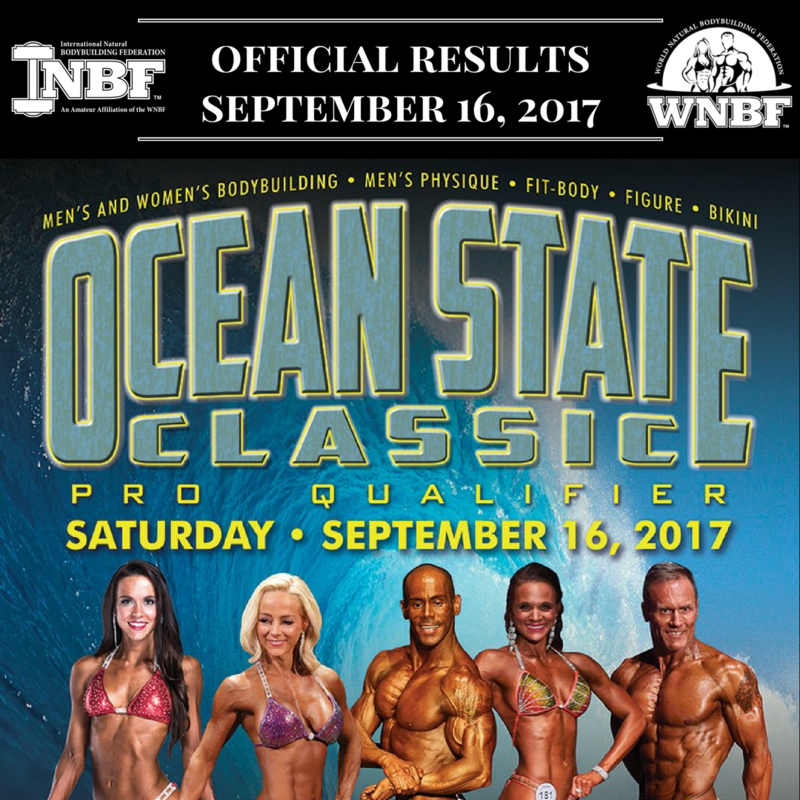 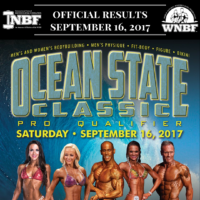 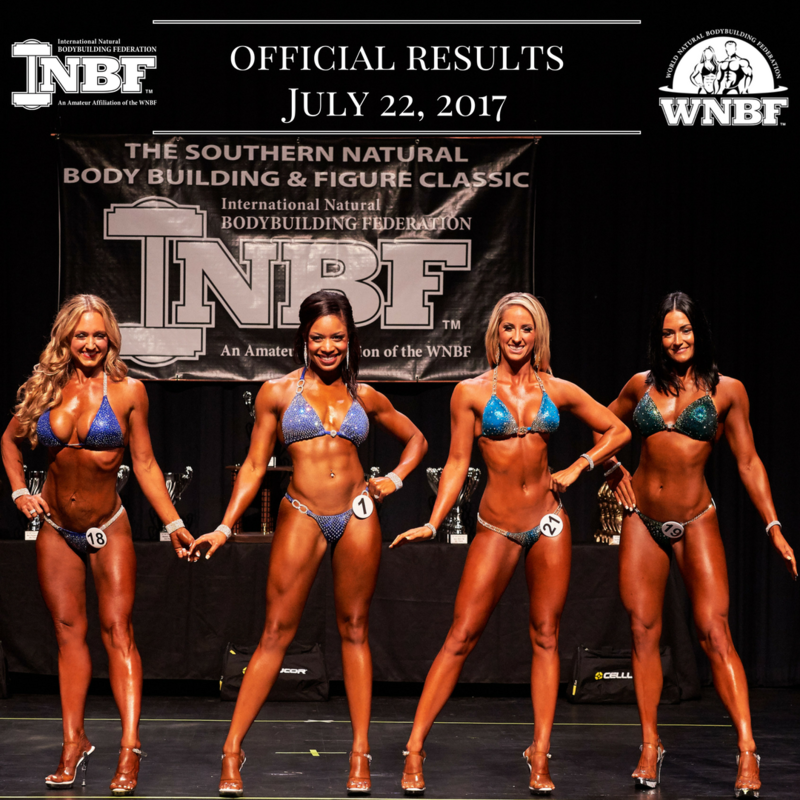 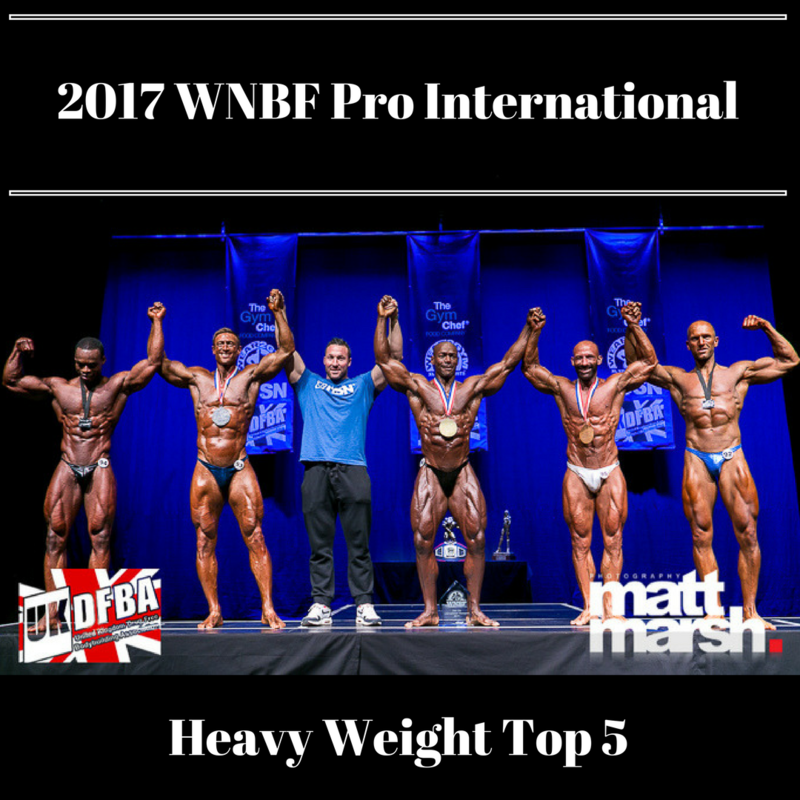 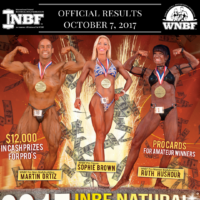 Results: 2017 WNBF Pro Int. 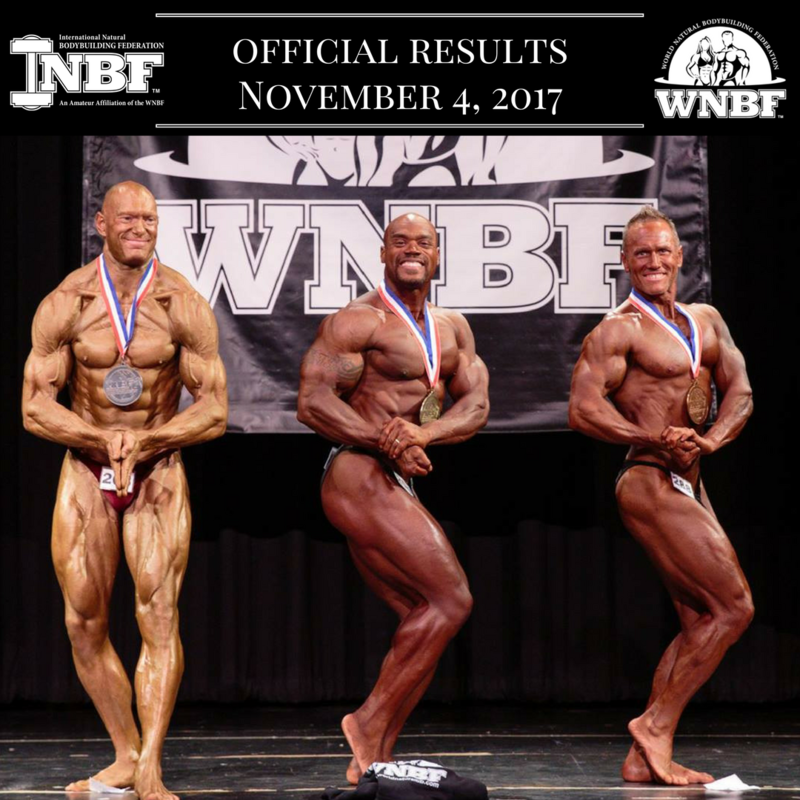 RESULTS: US Pro Cup and Autumn Exp.